Baker Street Pub & Grill has something that we've never encountered before, a cigarette vending machine! 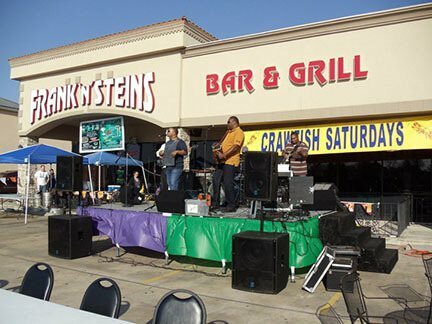 They occasionally have live music, as well, making for an entertaining eating and dining experience. With happy hour prices that are sure to make you happy, as well as some delicious pub food, there's no reason why you wouldn't want to stop by here for a bite to eat with friends during the weekend, but any time is a good time to stop by here. 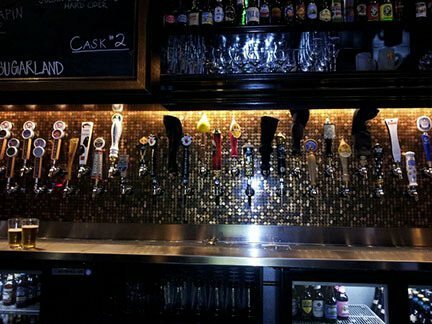 Flying Saucer Draught Emporium is a great place to get your fill of home brewed beers. With over 200 selections to choose from when it comes to craft, imported, domestic, and microbrewed beers, you're sure to enjoy a trip to this establishment if you're a fan of the brew. 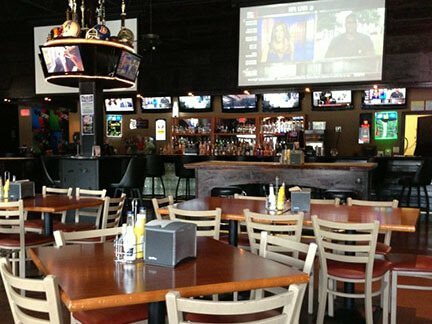 The televisions are large and perfect for viewing sports games, while the food here is certainly something you'll want to try. Order the popular dish called "Bratzel"! For a gastropub experience that can't be beat, be sure to stop by Bogie's. 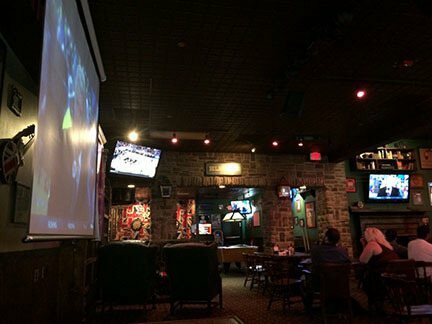 Here you'll find tons of large televisions, pool tables, a lovely outdoor seating area, as well as dart games. With amazing happy hour specials that include $5 pitches of beer and $2 margaritas, this should be a bar on your list of must-visit establishments in Sugar Land. Their menu includes an amazing selection of desserts as well, so save room. Frank-N-Steins Bar & Grill has a silly name, but they're totally serious when it comes to the quality of their food and drink. With options that include chili cheese fries, wings, and other fried appetizers, your stomach will be full when you leave here. Be sure to ask your waitress about the daily drink specials, as you'll save a ton of money. Keep this bar and grill in mind when you're thirsty for a drink and some great food. 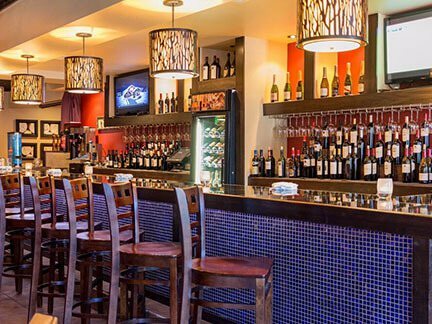 Mosset Wine Bar & Grille is an upscale Wine Bar with Tapas that will blow you away. Where else can you get dishes such as "pork lollipops"? Everything here has beautiful presentation, as the chefs are some of the most professional in the area. You'll find the service here to be impeccable, with waitresses who introduce themselves as soon as you're seated. Be sure to try out allof their different Tapas options here.